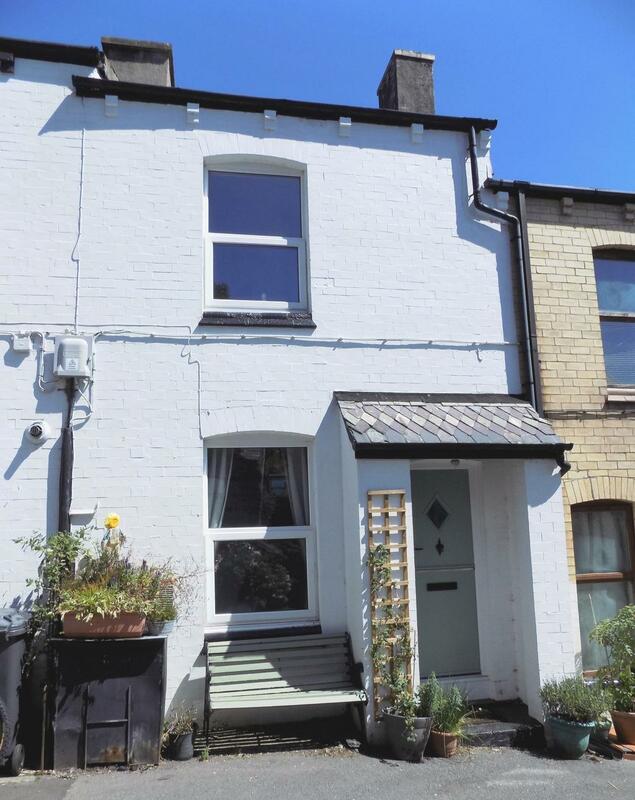 nu:move are delighted to present to the sales market, this deceptively spacious, well-proportioned 2 Bedroom mid terraced cottage which also benefits from a light and airy Loft Room. Enjoying a slightly elevated position within Victoria Terrace within the popular, peaceful pretty village of Trefriw. Internally, the property has been tastefully decorated and upgraded by the current owners and further benefits from Gas Central Heating and UPVC Double Glazing throughout and once inside, you are immediately presented with the warmth of character which this charming home has in abundance. This property's location benefits from several beautiful view points from all floors from the rear, and the delightful elevated balcony leading out from the lounge provides tranquil views of the beautiful surrounding countryside and beyond. This adorable property is a real must see! The property is conveniently situated to take full advantage of all the local amenities that are situated within the village or a just a short drive away. Trefriw is a lovely traditional village offering a local Post Office, various local independent shops, restaurants, a coffee shop, The Village Hall and a prizewinning butchers. The famous Trefriw Woollen Mill museum and shop also still operate here. The village also boasts a couple of traditional county pubs at its centre offering real local ales and home cooked locally sourced food. Situated within in the heart of The Conwy Valley and Snowdonia National Park, Trefriw is renowned for its beautiful picturesque countryside surroundings offering nature trails and woodland strolls. The picturesque town of Betws y Coed and Gwydyr Forest Park is only a short drive away and is ideal for the outdoor lovers as it offers wide range of activities, including many walking nature trails, cycle paths and horse riding routes, the forest of lakes and mountains including 'Lake Geirionydd' is also popular with walkers as well as the local wildlife watchers. For the more adventurous Surf Snowdonia, Tree Top Adventure and Zip World are also within a short driving distance away. Also within easy reach by car, is the traditional Victorian town of Llandudno, home of the Great Orme, The Victorian Pier, Blue Flag Beaches and beautiful Promenade. With so much to see and do within this beautiful locality of North Wales, there may also be scope for the property to become a lucrative holiday rental cottage should the buyer wish to pursue this opportunity further.